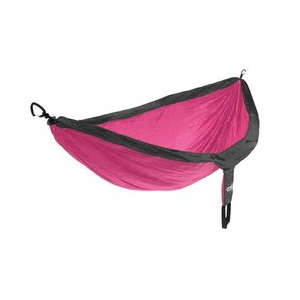 Love how compact and lightweight this hammock is. 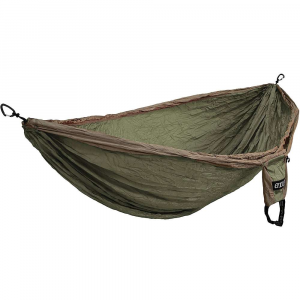 Love how compact and lightweight this hammock is. 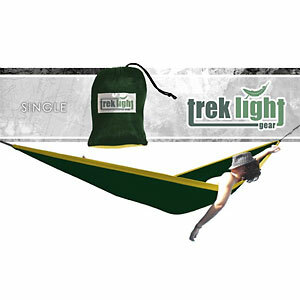 It comes with tree straps and at an amazing price of $38. I picked this up based off the Gearjunkie review. Setup: Was as advertised. 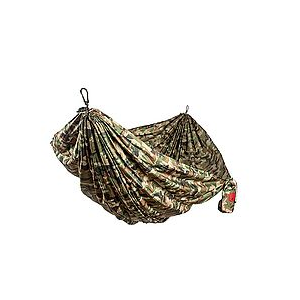 This hammock comes with tree straps, all for $38. The tree straps made setup swift and simple. It took only a few minutes. 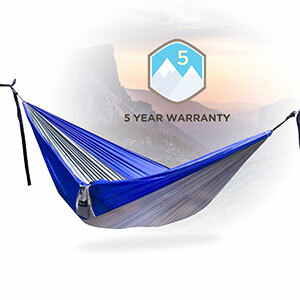 Quality: The fabric of the hammock was strong, they claim up to 350lbs. The straps are made of polyester, which is great. I heard nylon straps will stretch. 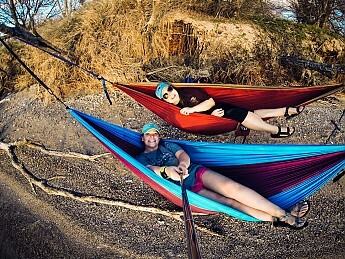 Size: This is a single hammock, so it's not as wide as double. But I'm 5'10'' and it was just right. It even packs down a little larger than my hand. I love the attached stuff sack too! It makes it easy to store my phone and headlamp for the night. The customer service was also fantastic. They followed up after I ordered. Checked to make sure I received the hammock. Sent me instructions on how to register the 5-year warranty. AND sent me a free ebook! Welcome to Trailspace, Jennifer! 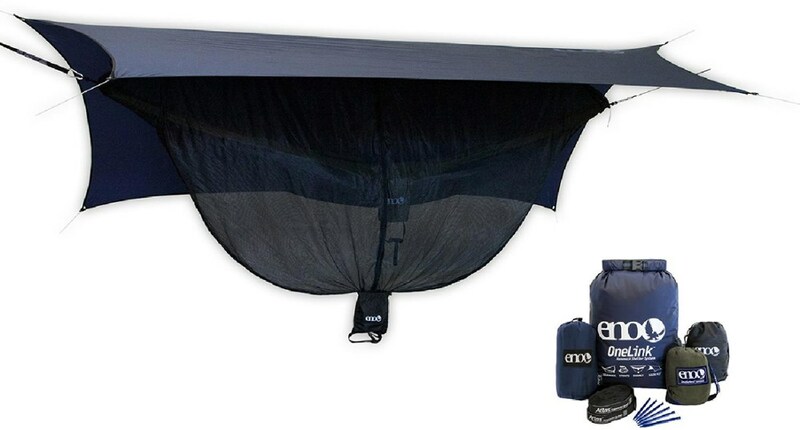 Thanks for sharing a review of your hammock. 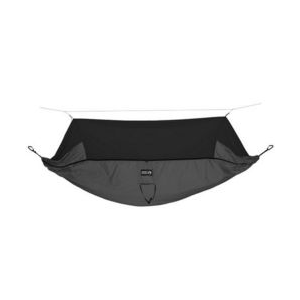 The Serac Classic Camping Hammock is not available from the stores we monitor.